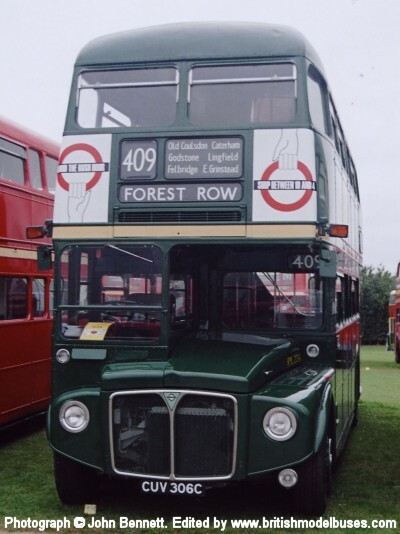 This photograph was taken at Chislehurst on 23 June 2002 and shows RML2452 (JJD 452D). 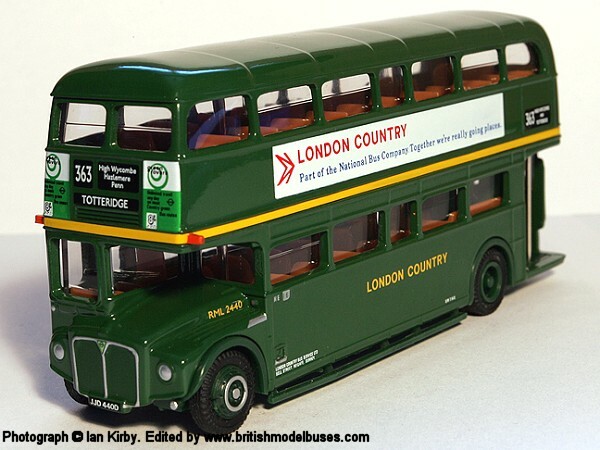 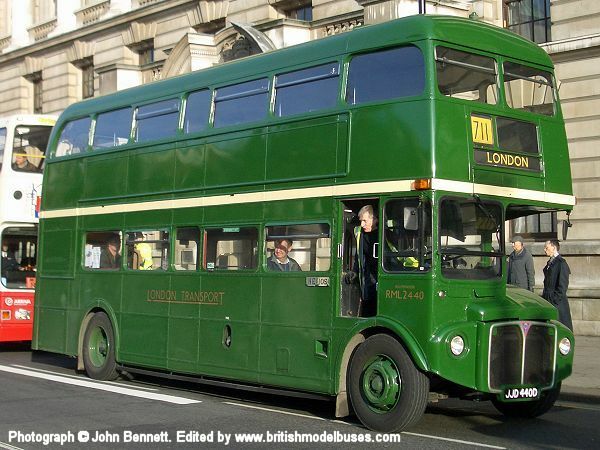 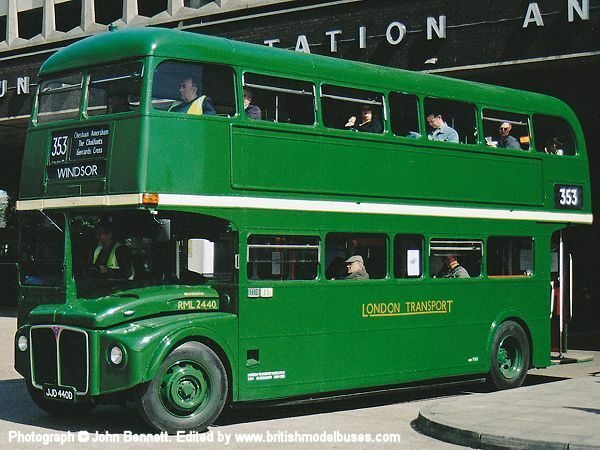 This is the actual vehicle represented by EFE model 25509 although the model portrayed it in London Transport green livery. 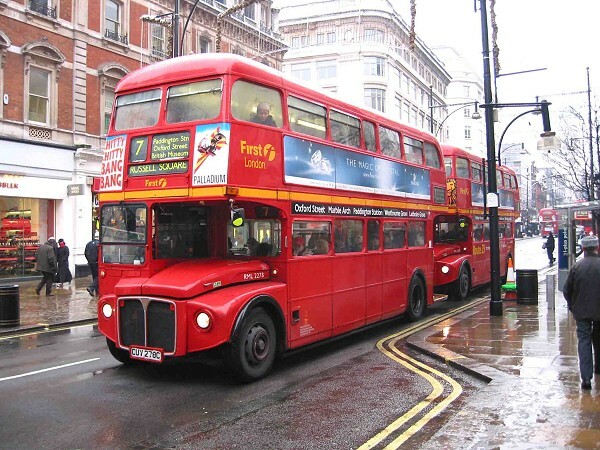 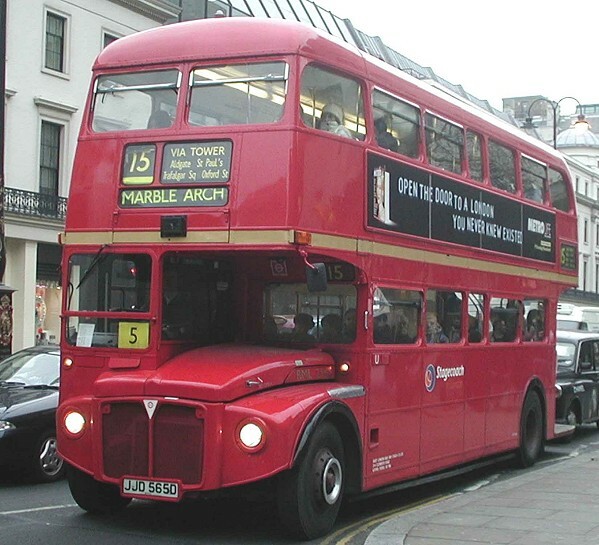 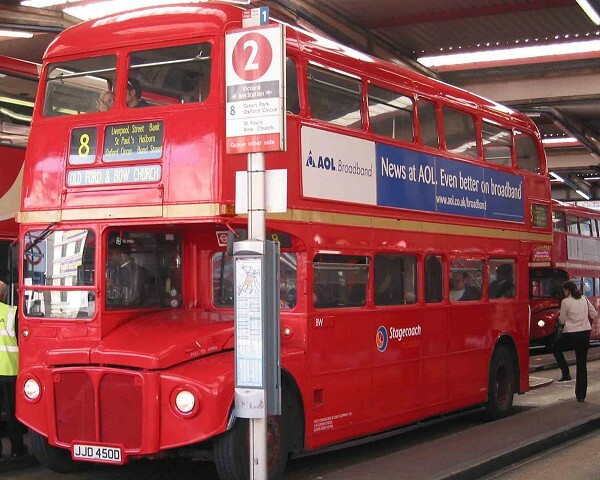 This photograph was taken at Trafalgar Square in December 2005 and shows RML2759 (SMK759F). 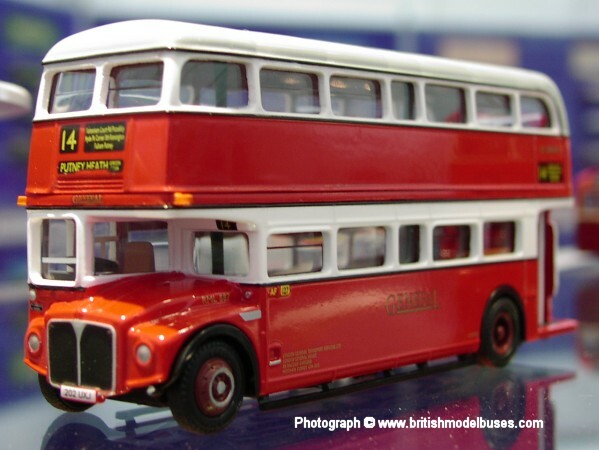 This is the actual vehicle represented by EFE model 25519. 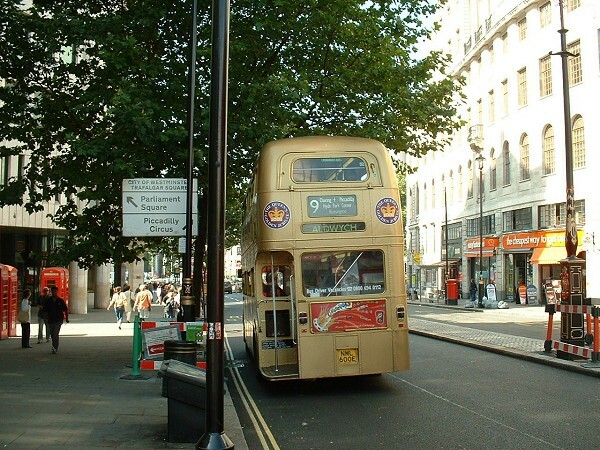 This photograph taken at Oxford Circus on 20 July 2002 shows a further view of RML2499 (JJD 499D). 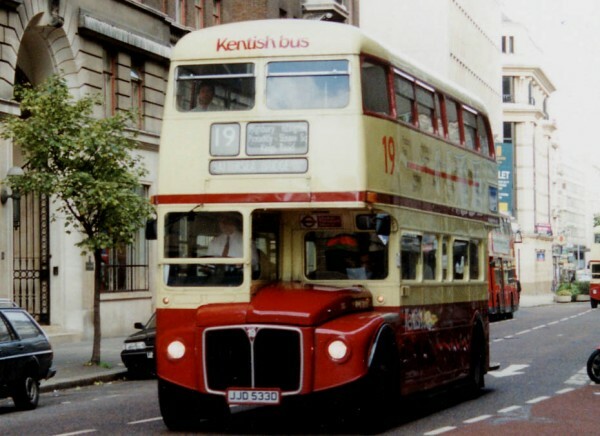 This photograph also taken at Tottenham Court Road Stand, Centre Point on 20 July 2002 shows a further view of RML2305 (CUV 305C). 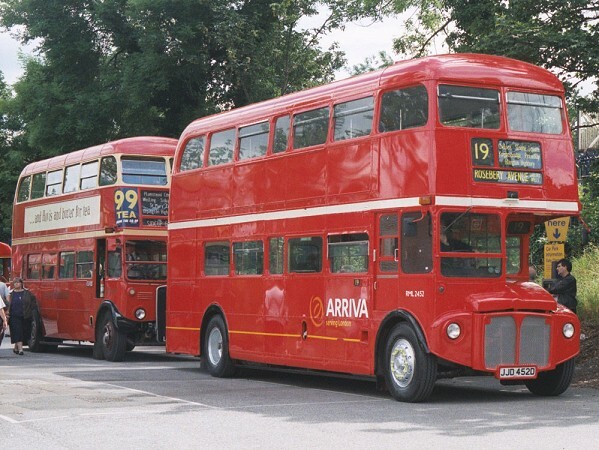 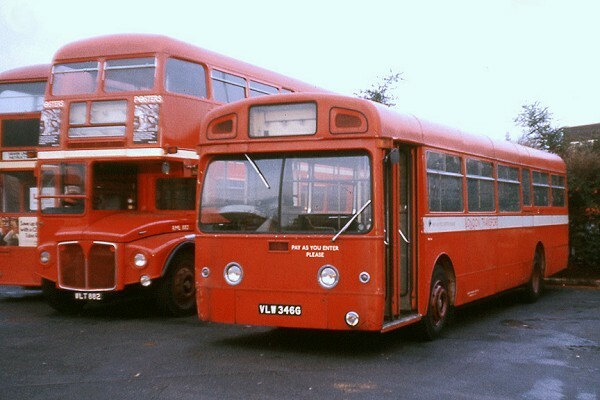 This photograph was taken at Showbus 1989 (Woburn Abbey) and shows RML903 (WLT 903). 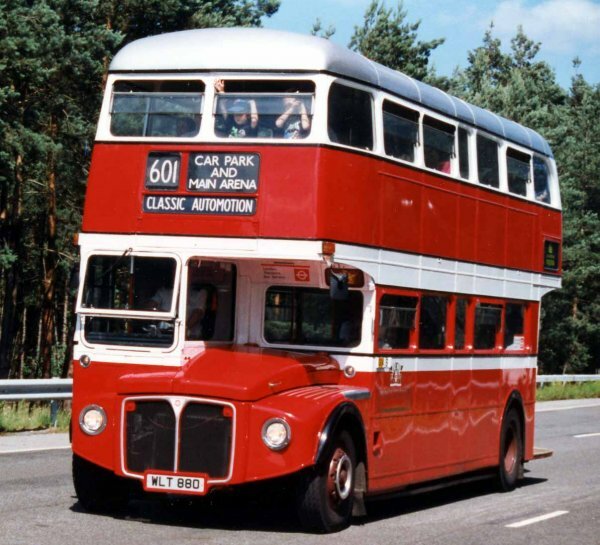 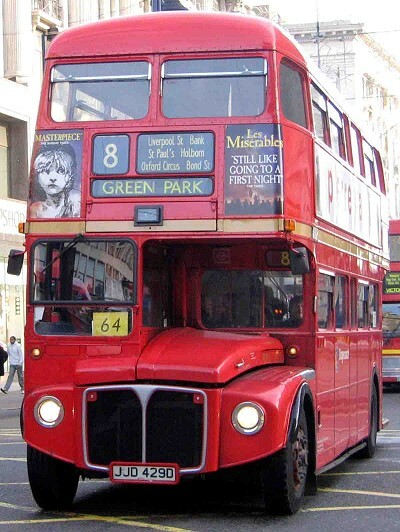 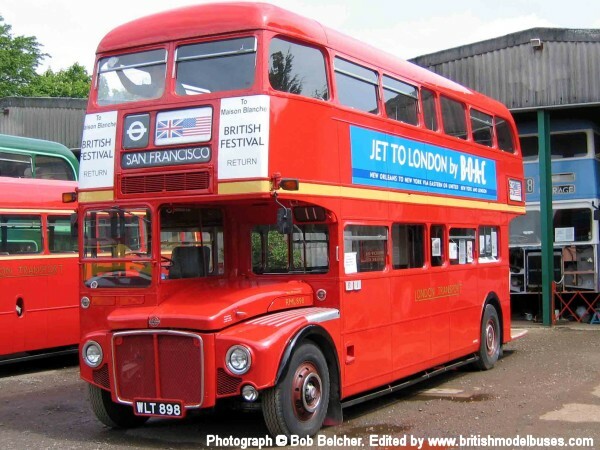 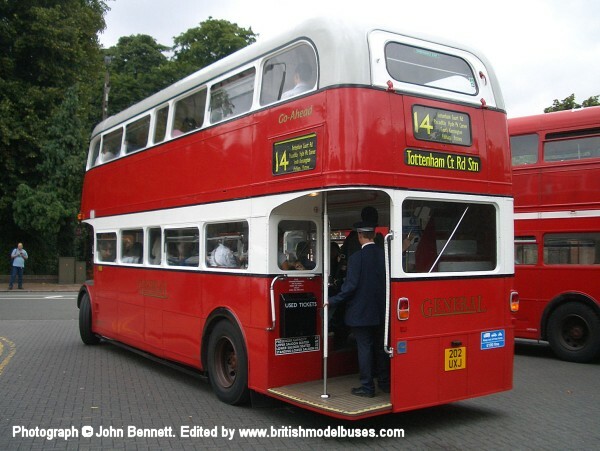 This is the actual vehicle represented in London Transport red as EFE model 25505B. 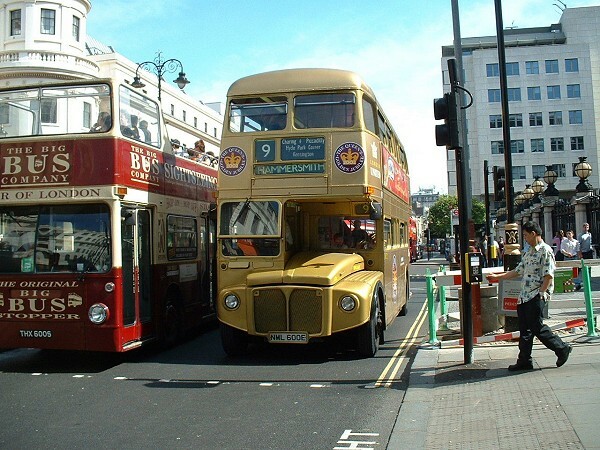 It is seen "hiding" behind London Northern Scania/Alexander F421 GWG. 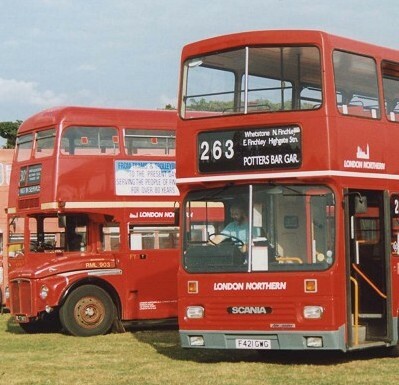 This photograph was taken at the RM50 celebration event at Finsbury Park, London on 24 July 2004 and shows RML903 (WLT 903). 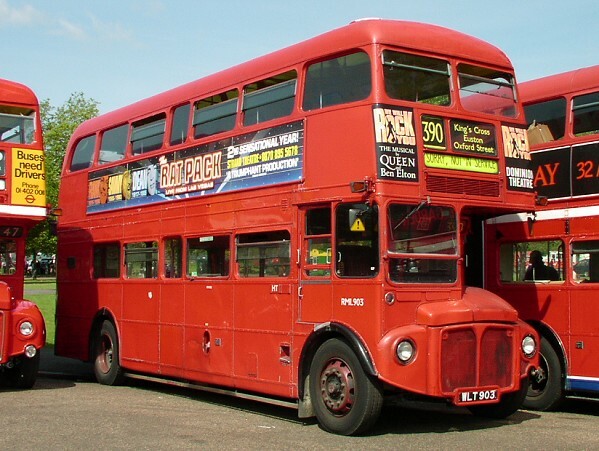 See photograph 1 above. 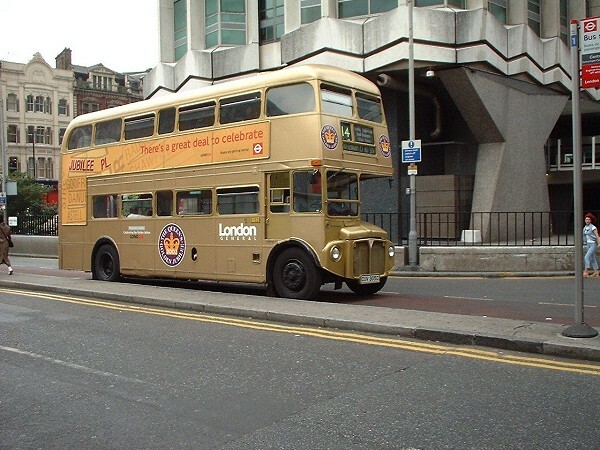 This photograph was taken at the Wythalll MBF event, Bank Holiday Monday 30th May 2005 and shows RML898 (WLT 898). 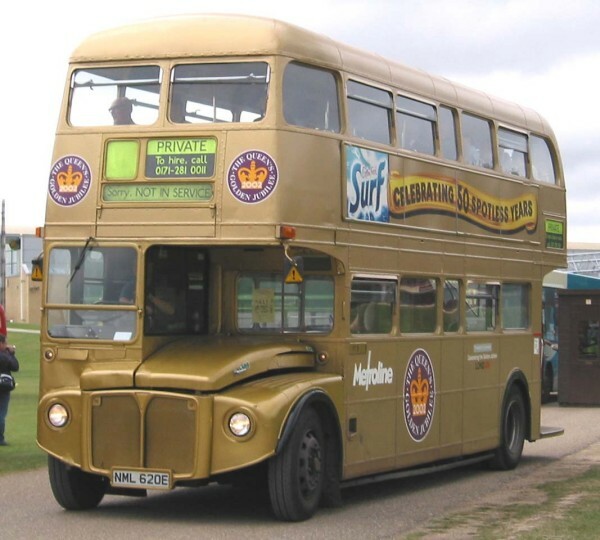 This is the actual vehicle as represented by EFE model 25515. 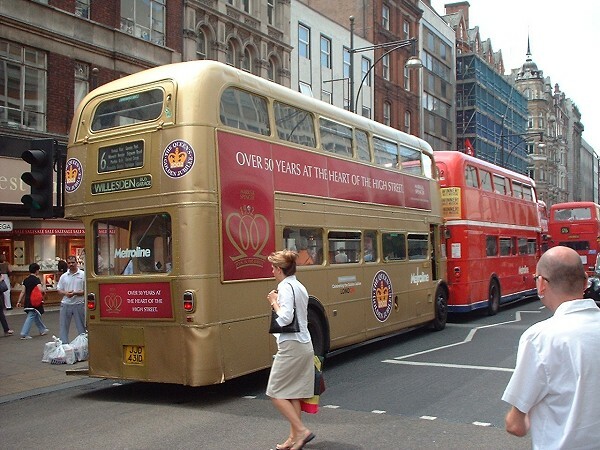 The vehicle is displaying the same side adverts as the model. 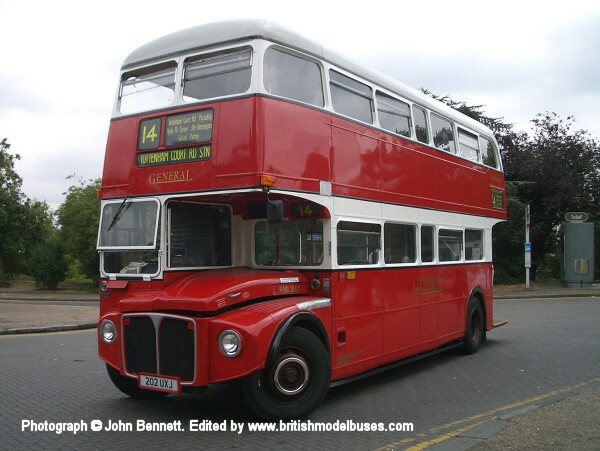 This photograph was taken at Showbus on 18 September 2005 and shows RML2306 (CUV 306C). 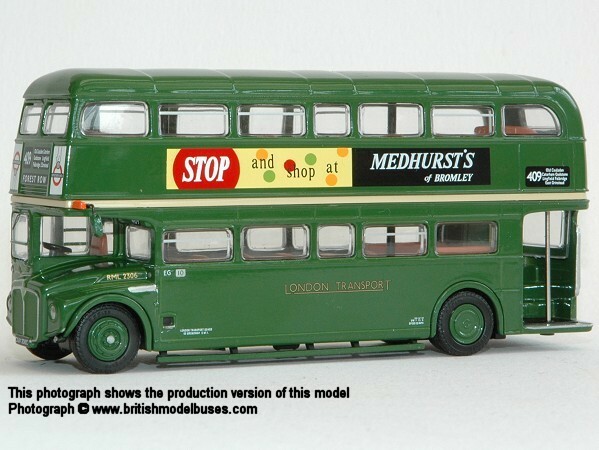 This is the actual vehicle represented by EFE models 31904, 31904A and Country Bus Rallies code 3 model EG01. 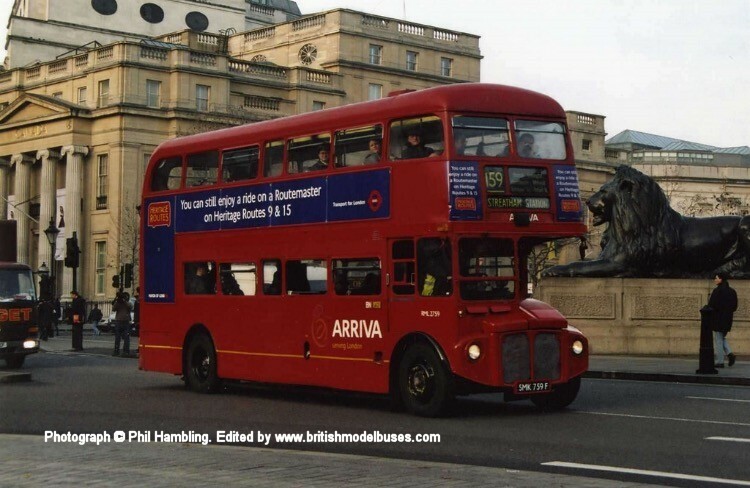 In this photograph it is displaying the same front adverts and destination as EFE model 25502 (RML2309 CUV 309C) part of LT Museum Set 6 (99917). 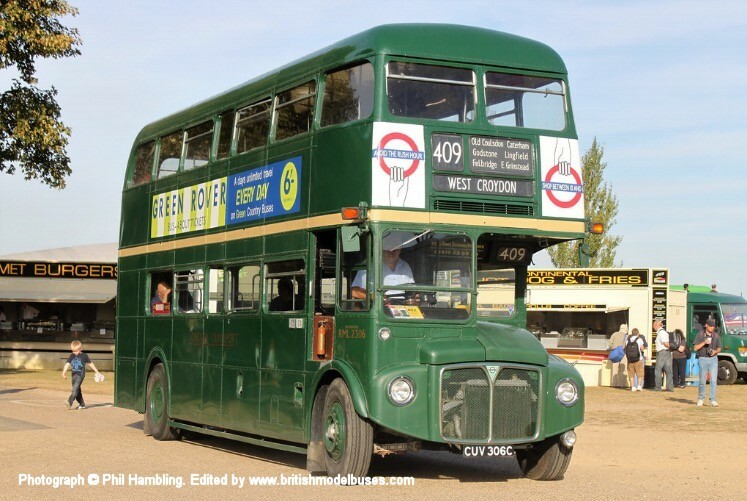 This photograph was taken at Showbus, Duxford in September 2009 and shows the above. 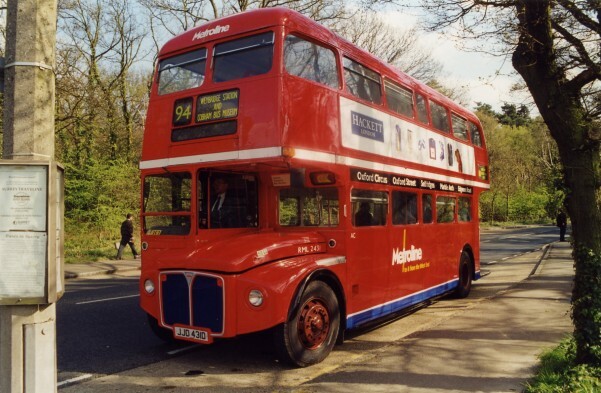 This photograph was taken at Showbus on 22 September 2002 and shows RML2620 (NML 620E). 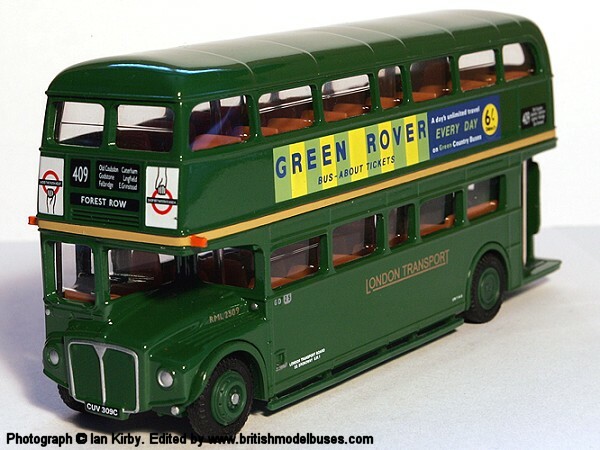 This is the actual vehicle represented by the EFE model 25513. 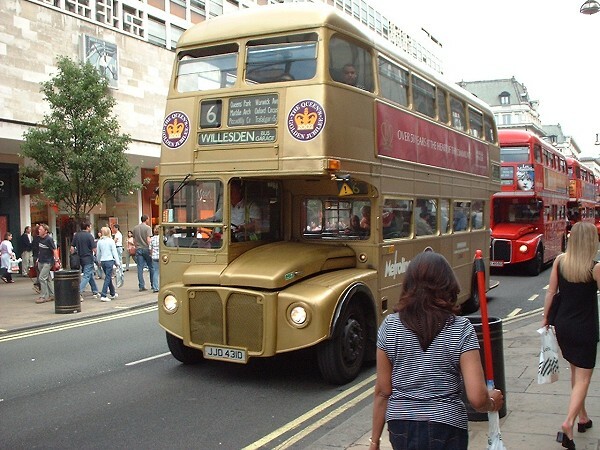 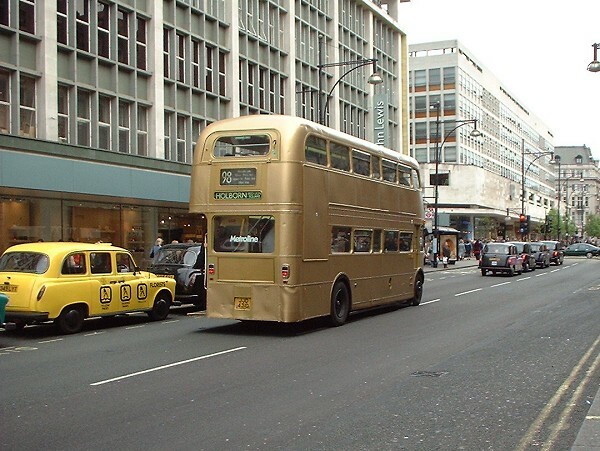 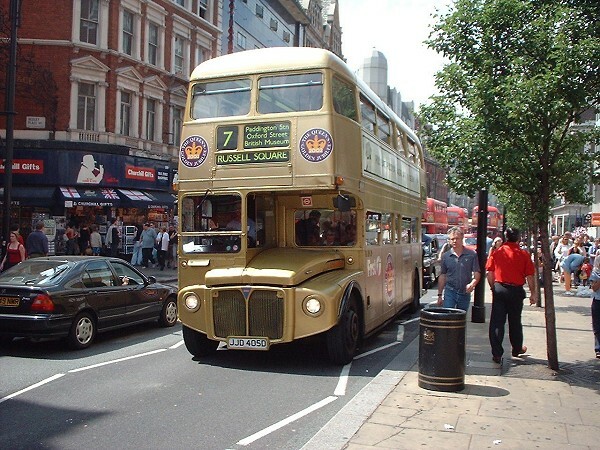 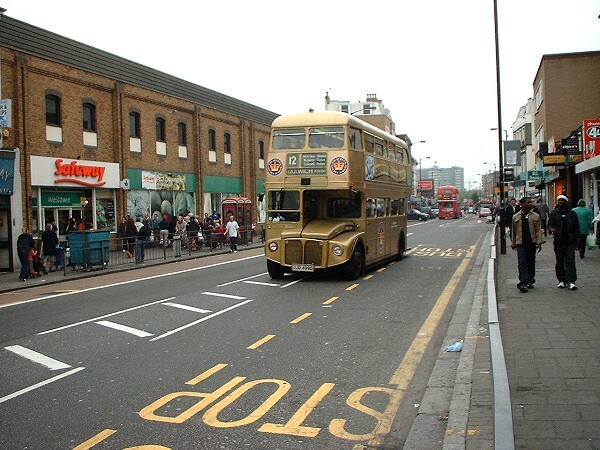 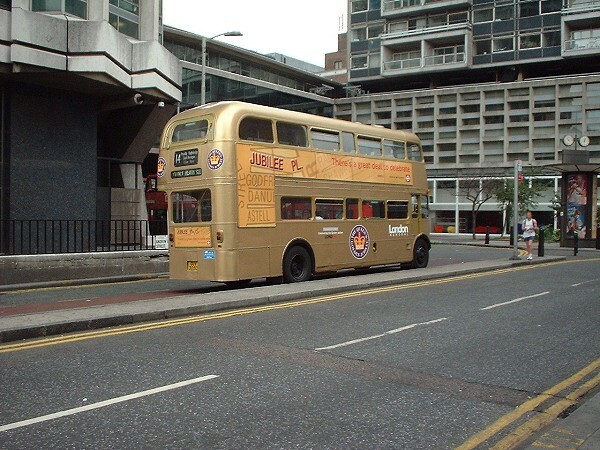 This photograph was taken on 3 April 2003 at Victoria Bus Station and shows RML2450 (as photographed above in Gold Livery). 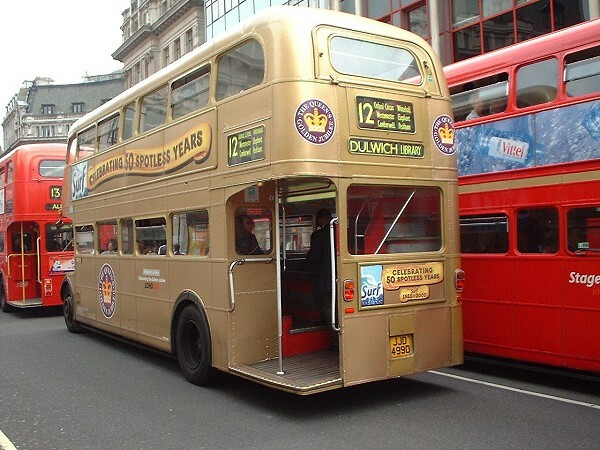 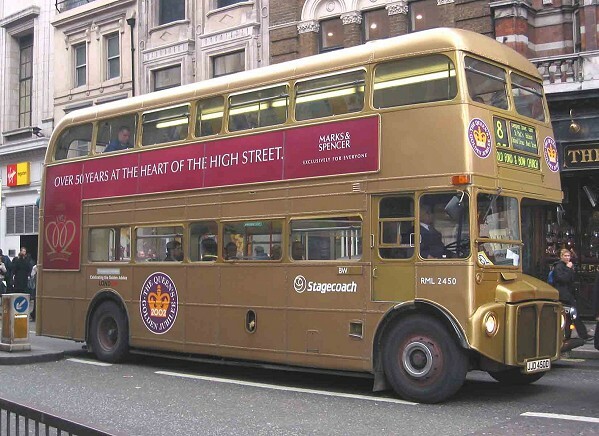 The two photographs were taken less than 4 months apart, all traces of Gold livery have been replaced with Red apart from the stripe between decks.